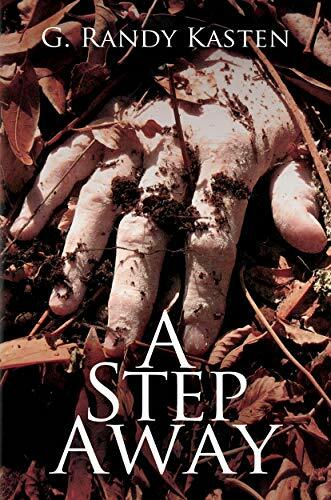 Page-turner mystery; Brianna and her friends deal with murder, parents, autism, and identity. Surprising plot twists. Through the narrator’s observations the characters come alive. Their imaginations and fast-beating hearts pull the reader into this moving, funny and insightful book. Older readers are reminded of the bittersweet difficulties of growing up.